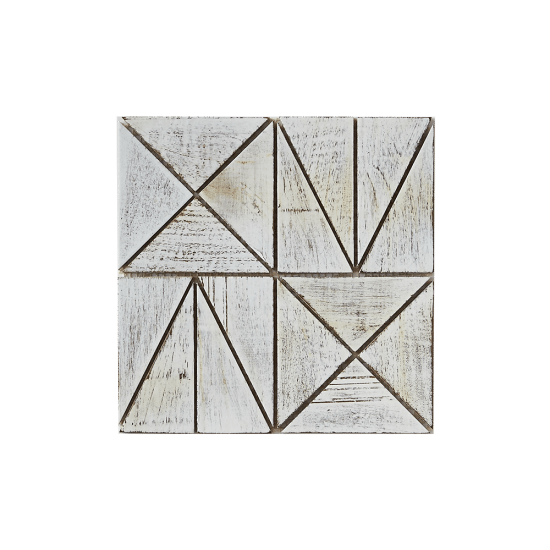 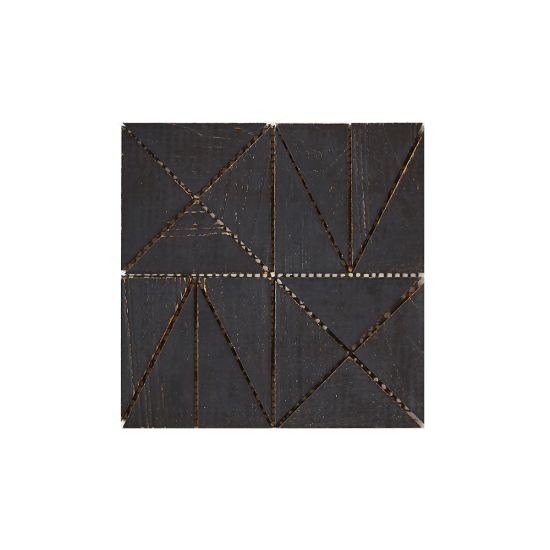 Our Amy tile is elegant and timeless. 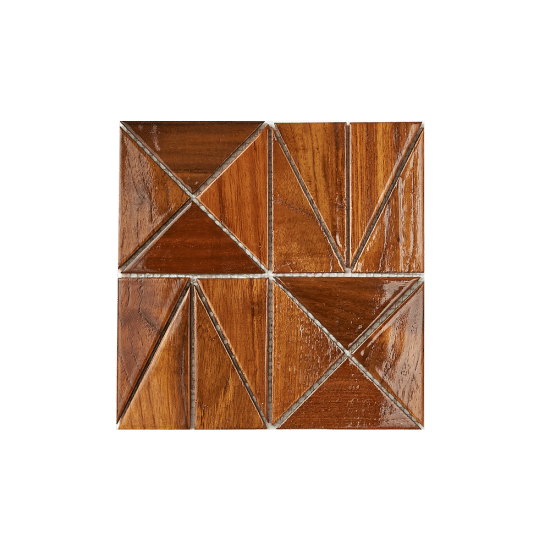 It comes in a gorgeous matte finish or a high gloss resin that is perfect for bathrooms, showers, back-splash or any wet-use areas indoors or out. 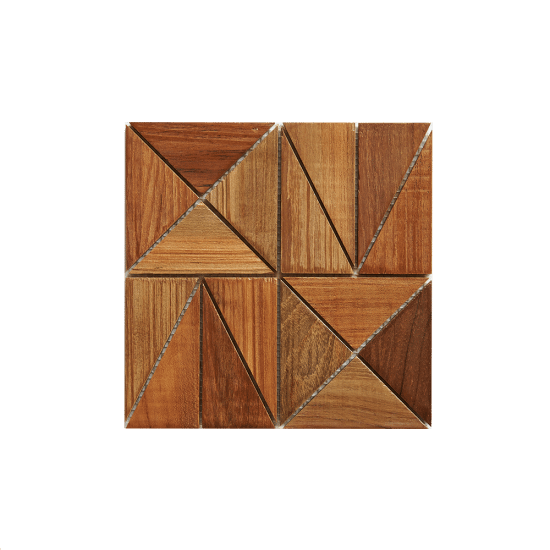 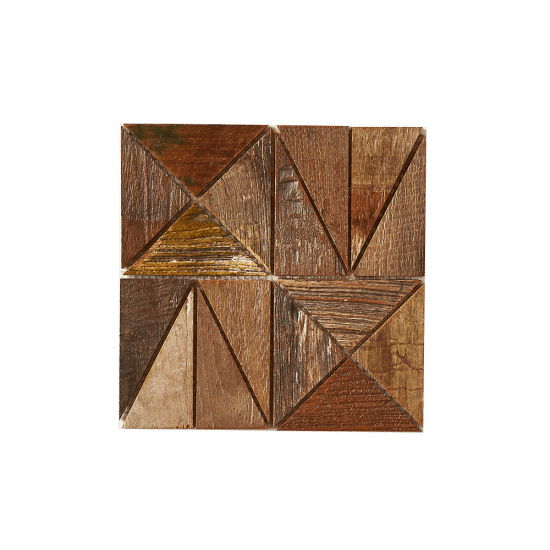 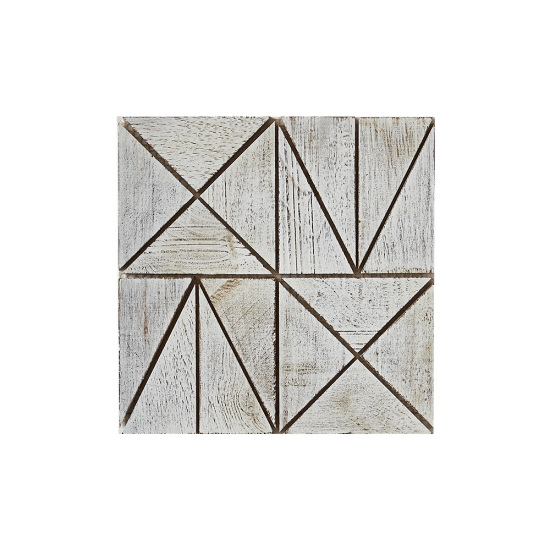 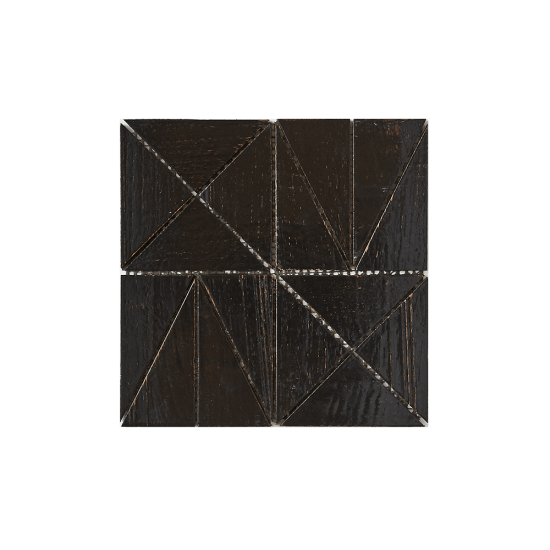 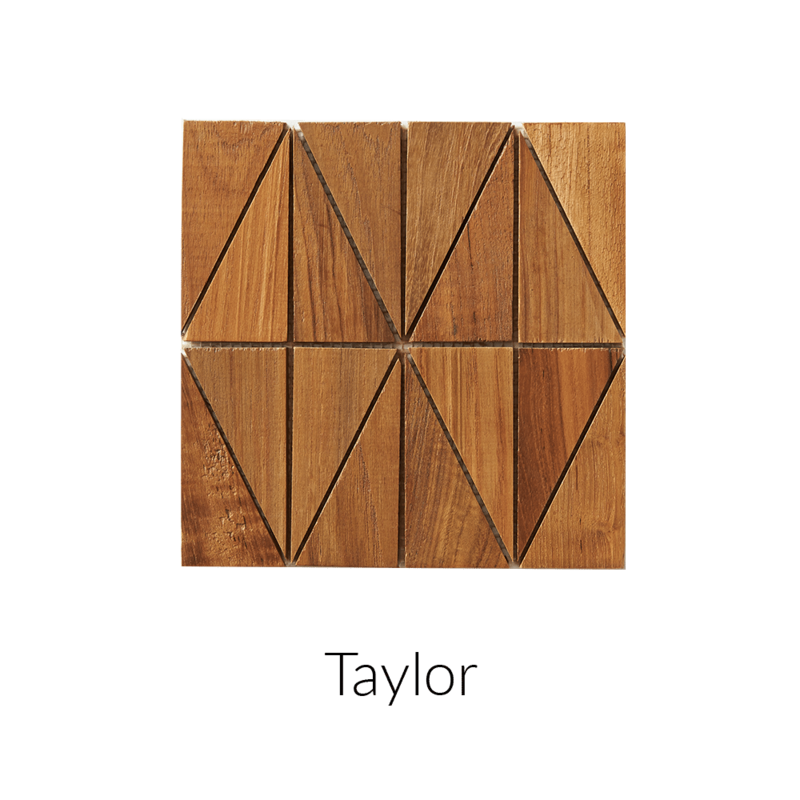 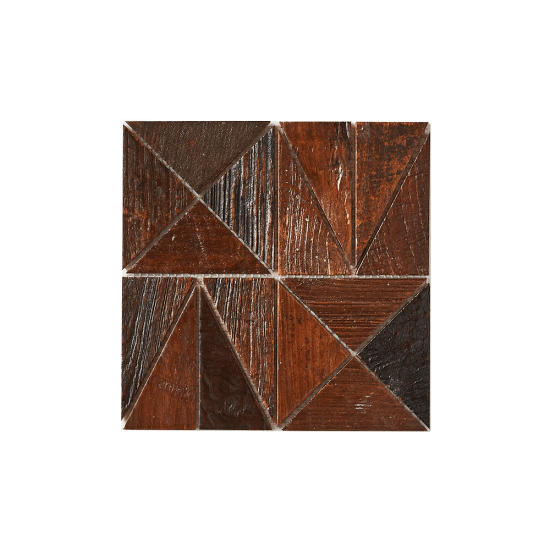 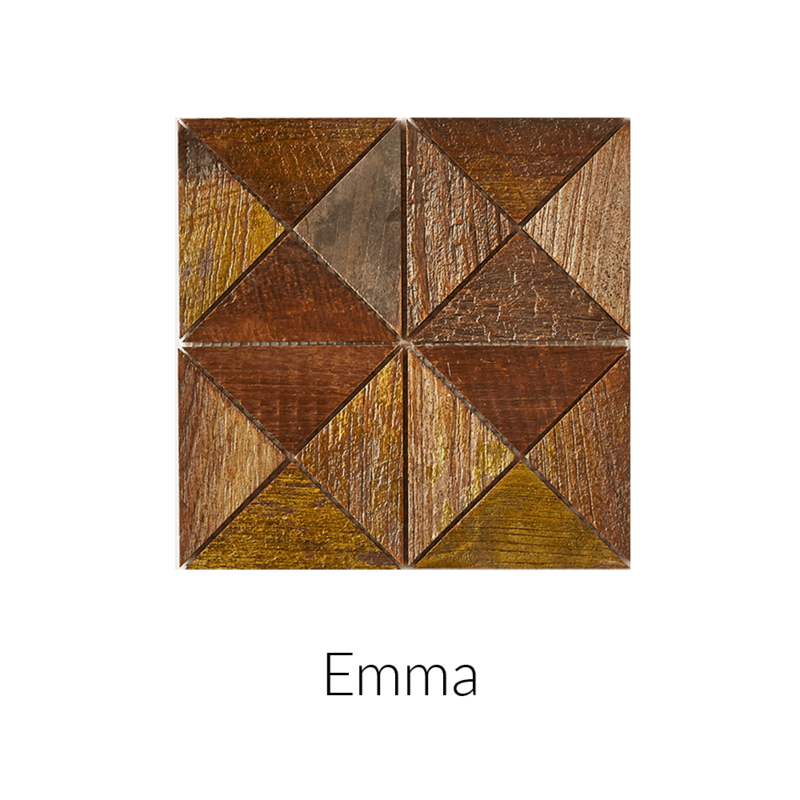 Our Cinta FSC 100% reclaimed teak tiles go beautifully in all environments and custom colors are available upon request.